I wanted to provide you an update on our latest efforts to conduct oversight of the Justice Department. As you know, we have repeatedly sought documents from the Department of Justice on the opening of the “Russian collusion” investigation into the Trump campaign—opened by the same officials who exonerated Secretary Clinton in the investigation of her mishandling of classified information. Time and time again, the Department of Justice, led by Deputy Attorney General Rod Rosenstein, has delayed, slow-walked, and stonewalled our attempts to get documents. You may have also heard the news that the Inspector General sent a criminal referral for the former Deputy FBI Director, Andrew McCabe, who lied to his FBI superiors four times--multiple times under oath. I believe the criminal referral from the IG is the right decision. It's about time we have some accountability for this type of conduct at the Justice Department. You can read more about the criminal referralhere. Here’s the bottom line: If Rod Rosenstein and Department of Justice officials won't get serious about telling the truth and complying with Congressional oversight requests, then they need to go--and we'll find someone else who will comply. Including a second special counsel. We dealt with constant stonewalling from Eric Holder and Loretta Lynch. It wasn't acceptable then, and it's not acceptable now from Rod Rosenstein. Jim Jordanand I appeared onFox & Friends recently to discuss the issue. We're tired of the excuses--enough is enough. Give us the documents and allow Congress to conduct oversight, or there will be consequences. You can watch our interviewhere. I also did an additional interview speaking on one of the latest productions from the DOJ. You can watchhere. An additional note: the House Intelligence Committee just released their report on the “Russian collusion” investigation.” You can read the reporthere. The committee found "no evidence" of any collusion between the Trump campaign and Russia. 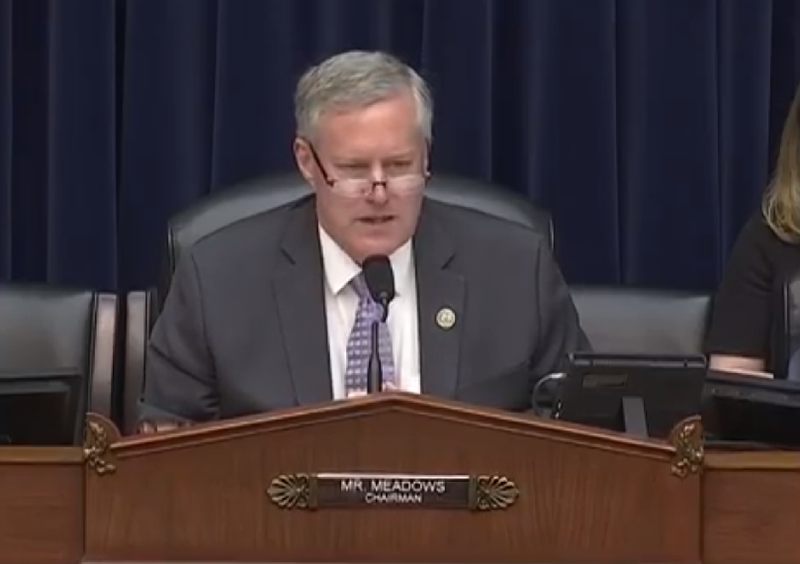 This week, I chaired a hearing on my subcommittee in theOversight Committee, the Subcommittee on Government Operations, dealing with potential waste, fraud, and abuse in the Brightline train system--a private entity receiving federal assistance which has experienced multiple fatal safety issues in the past. Americans demand Congress be good stewards of their taxpayer dollars. If a train system can't uphold safety requirements and keep people safe, then they shouldn't receive your money. Period. You can watch my opening statementhere. 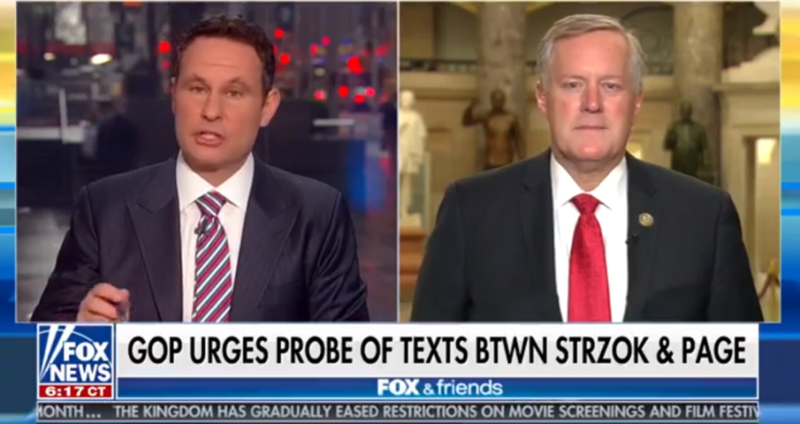 Did Comey and his FBI improperly coordinate with former Attorney General Loretta Lynch and the Department of Justice during the height of the Clinton email investigation? Why did Comey leave out pertinent facts when he briefed then-President-elect Trump on the Russian dossier? Did Comey and James Clapper coordinate to give the Russian dossier credibility and leak its contents to the media? Why did Comey fail to mention he had secretly hired his friend, law professor Daniel Richman, as a “special employee” of the FBI? Did Comey give his memo to anyone else? I also sent a letter to House Oversight Committee Chairman, Trey Gowdy, on the same topic. We outlined some specific areas in which Director Comey gave potentially misleading testimony. You can read the full letterhere. The IRS shouldn't be allowed to enforce laws at their own convenience, blindsiding families and creating a crisis for American taxpayers. That's what they've done with the Obamacare individual mandate. They've chosen to selectively enforce it while disregarding President Trump's executive order to reduce the economic burdens of Obamacare. Suddenly, families are receiving letters that could set them back thousands of dollars. It needs to stop. 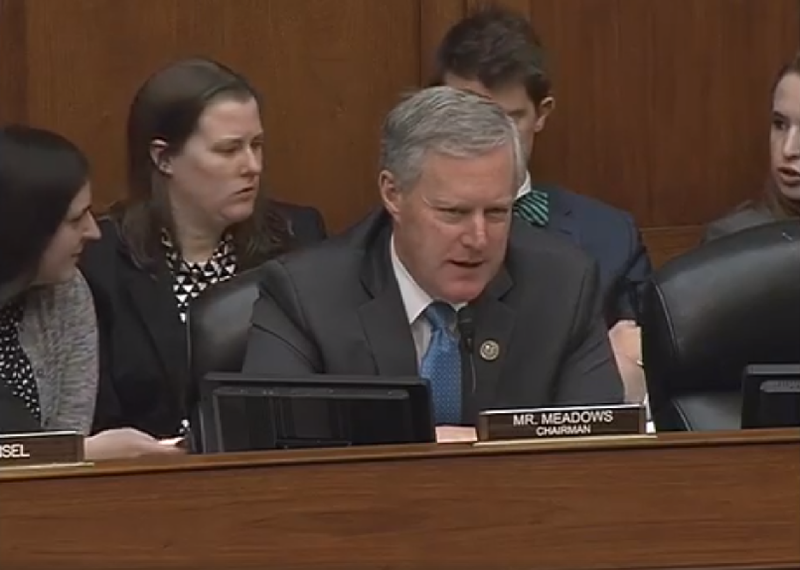 I questioned IRS officials in a hearing in the Oversight Committee. You can watch the full cliphere. 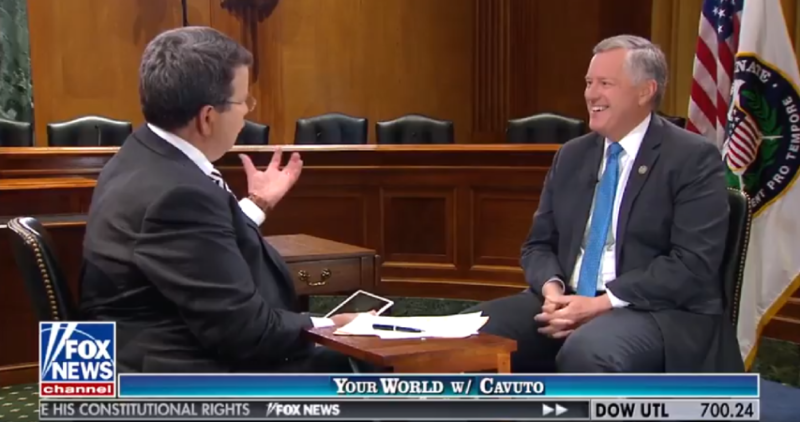 Neil Cavuto was in D.C. recently, and we sat down for an interview. We spent a good deal of time talking about the future of Congress and what the agenda should look like for the coming year—especially with the news of House leadership changes. But instead of worrying about who will be Speaker of the House next year, how about we dedicate all our efforts to what Congress should be doing THIS year? Americans demand that we keep our promises in a timely manner. No more sitting on our hands and waiting. They expect results and it time we deliver more. 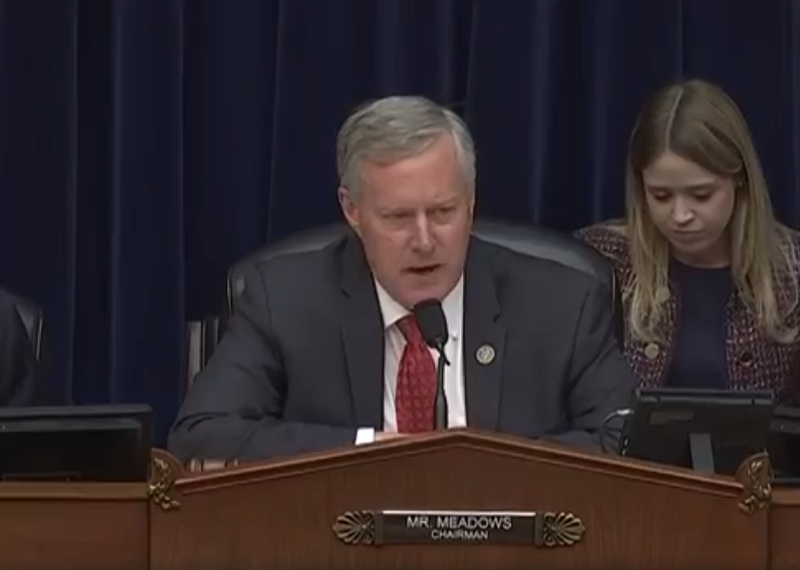 I chaired a hearing recently in the Oversight Committee on improper payments in government agencies—particularly through the IRS. The level of improper payments that our government authorizes on a yearly basis is staggering. This hearing was to outline exactly how we should fix it. American taxpayers deserve better. Watch my commentshere. 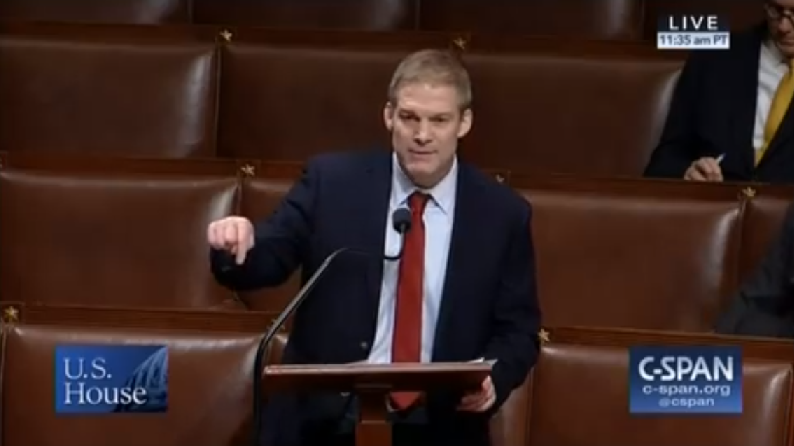 Many of you are familiar with my friend and Freedom Caucus colleague, Jim Jordan (R-OH). I wanted to share some remarks he made on the House floor recently regarding the "balanced budget amendment" Congress voted on. His speech is worth watching and well represents many of the sentiments we in the Freedom Caucus feel about Congress these days. Instead of show-votes, how about we get back to doing what we told the voters we would do? How about we put the focus on keeping our promises to the people? Voting on amendments we know won’t become law, just so we can pretend like we made an effort, is a total waste of time—and our voters deserve better. Watch the remarkshere. You can also read an article where many of us comment on the GOP spending hypocrisy here.